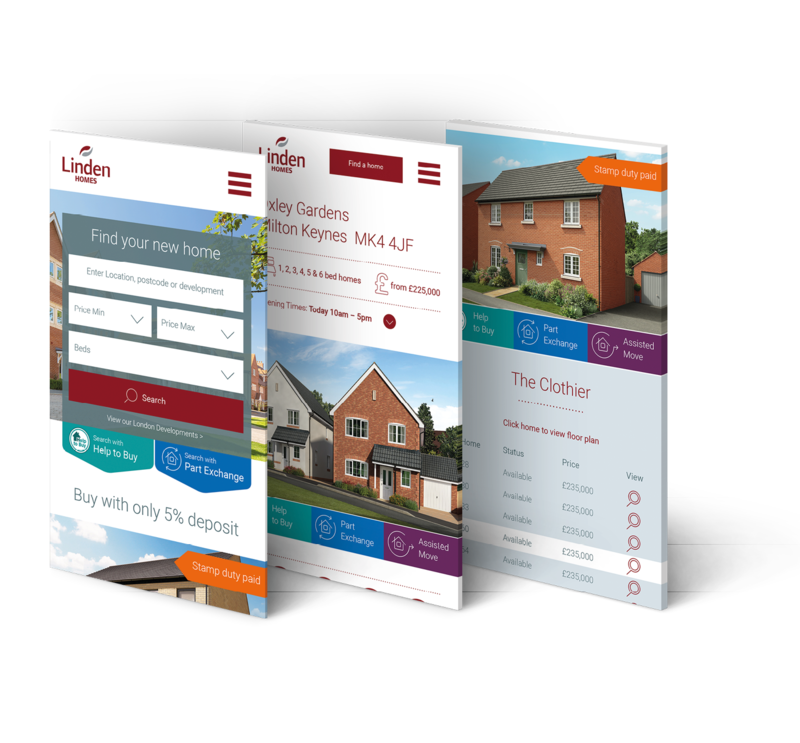 Changes in visitor habits and their expectations of functionality and content means that to keep one step ahead, the way that Linden Homes' website looked and performed needed to change. Linden Homes is the housebuilding division of Galliford Try, one of the UK’s leading housebuilding and construction companies. So, when they looked to rebuild their website, it wasn't just a case of a cosmetic overhaul, it needed to be industry leading. In the last three years, visitors accessing the website via a mobile device rocketed to in excess of 55%, meaning that this website required a mobile-first approach. Extensive user testing ensued to ensure the perfect user journey was delivered. Strong calls to action, streamlined content delivery, prominent incentive and campaign messaging, contextual content and a clear Linden Homes corporate brand message were all vital components. 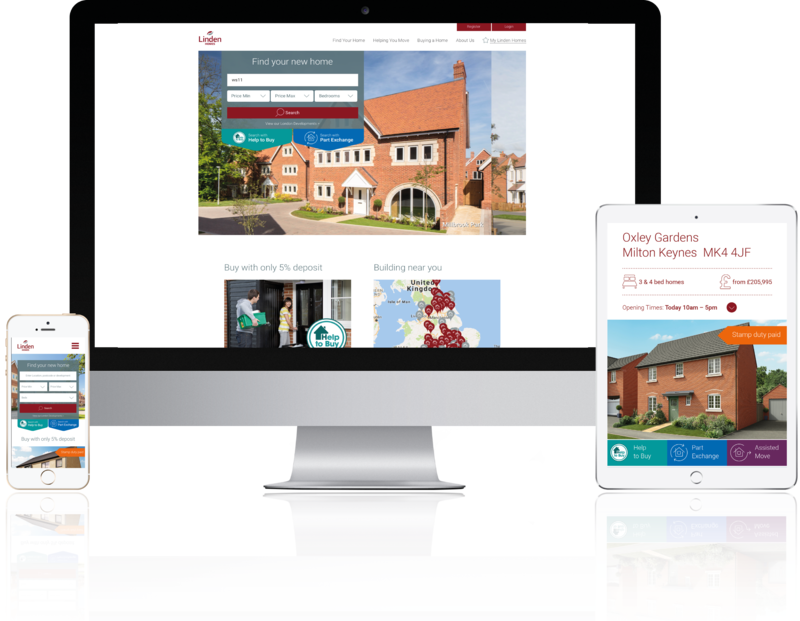 The final piece in the puzzle was to integrate the new website with the key portals – Rightmove and Zoopla, their CRM system and sophisticated analytics packages so that full performance of the new website can be measured, to ensure that the site can be further optimised and developed moving forwards.